Leather Seats, Third Row Seat, DVD, Sunroof, Power Liftgate, Rear Air, Heated Driver Seat Honda EX-L with Deep Scarlet Pearl exterior and Beige interior features a V6 Cylinder Engine with 248 HP at 5700 RPM*. Non-Smoker vehicle. Edmunds.com's review says "Fuel-efficient V6; quiet cabin; configurable second-row seat; easy-to-fold third-row seat; top crash test scores; confident handling.". Reduced from $29,990. This Odyssey is priced $400 below NADA Retail. Pricing analysis performed on 10/4/2018. Horsepower calculations based on trim engine configuration. Please confirm the accuracy of the included equipment by calling us prior to purchase. 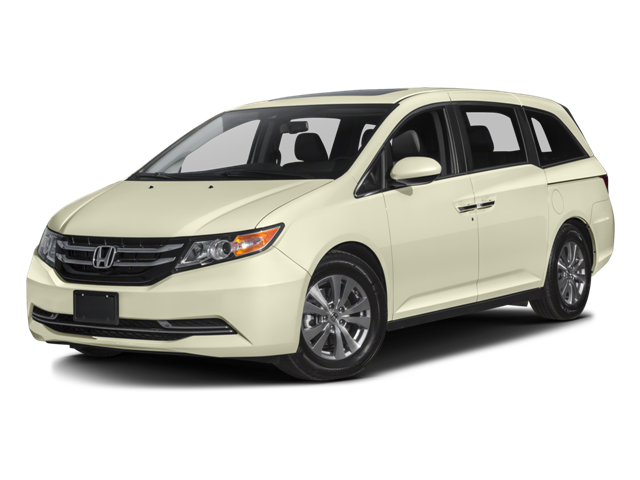 Hello, I would like more information about the 2016 Honda Odyssey, stock# P1403. Hello, I would like to see more pictures of the 2016 Honda Odyssey, stock# P1403.